GAC is an amino injection containing three popular aminos in the fitness industry. 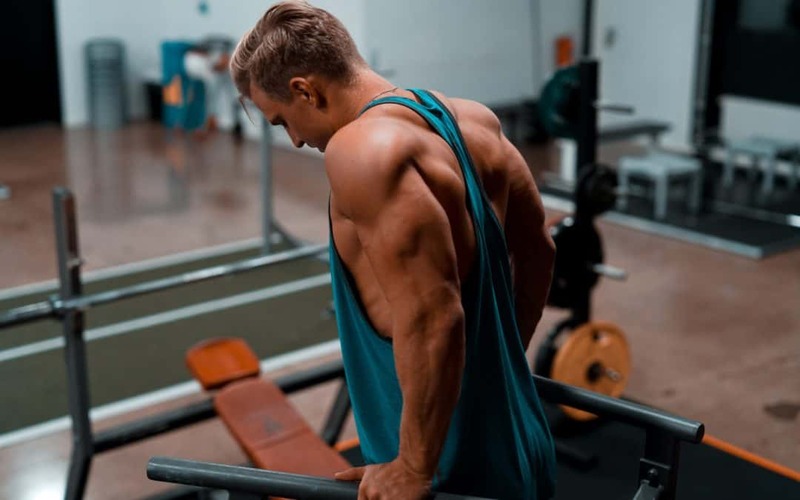 GAC (Glutamine-Arginine-Carnitine) is a performance blend supplement that may help with muscle building (Glutamine), fat loss (Carnitine) and muscle pump (Arginine). Users of this blend also report increases in energy. It is most beneficial in those on a low-carb diet. Any time a supplement is taken orally, the majority of the product will be destroyed by acidic stomach before it has the opportunity to be absorbed in the small intestine. The GAC injection is injected in the muscle for diffusive absorption into the bloodstream. Glutamine is one of the body’s most abundant amino acids and is the building block for all essential proteins. It is most commonly used to boost the immune system to combat the effects of bodily distress. Glutamine also enhances exercise performance and expedites muscle recovery allowing its users to effectively burn more calories. Carnitine is a substance produced by the liver and kidneys which converts body fat into energy. Think of it as a car, “driving” fat into the cell to be burned. Studies show that carnitine reduces body fat, increases muscle mass, improves stamina and strength and lessens fatigue, which may all contribute to weight loss. Its muscle building properties make it a favorite among weightlifters and bodybuilding professionals. Carnitine has also been used to boost energy during times of caloric deficit which can help to eliminate fatigue and irritability while dieting. It is recommended to inject this amino acid blend after your workout. A total of 1cc (ml) is recommended intramuscularly.